Why You Should Join Young Living and Earn Money Today! Blog Why You Should Join Young Living and Earn Money Today! There has never been a better time to start a small business than right now. Over 50% of the population works for a small business and that number keeps climbing! Owning your own small business allows you to break free from the rat race. Work smart and you can set your own hours and work from home – or wherever you want! If you’re ready to leave the 9-to-5 grind behind, you’re ready to join Young Living. Why Young Living? Keep reading and we’ll walk you through how you can become a successful small business owner and take control of your life! The Oil Business is Booming! Young Living is all about selling high-quality essential oils directly to consumers. How is this different than any other small business out there? The oil business is growing by incredible leaps and bounds – and shows no signs of stopping! 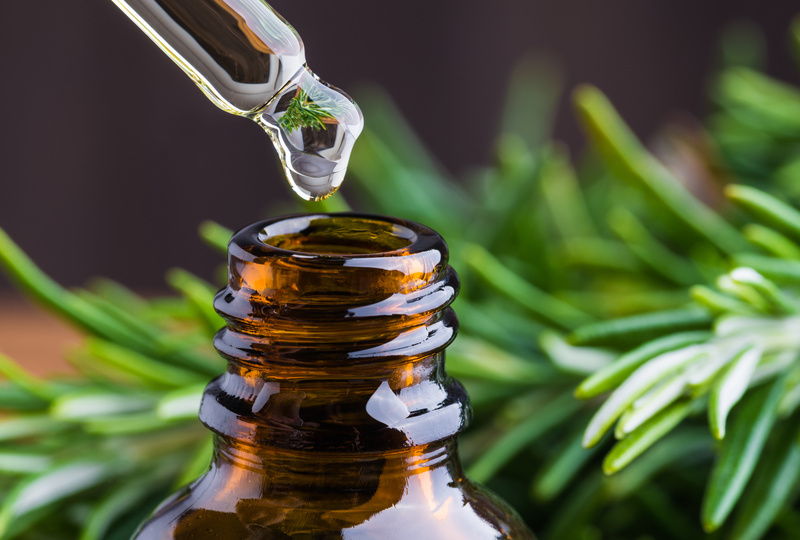 The essential oil market is expected to grow to $11.67 billion dollars by 2022. Beyond home use, more companies are using them as a great, natural way to flavor and scent their products. As you can imagine, demand is set to skyrocket. Young Living is best prepared to help you realize your goals. Keep reading to find out why you’ll be supported, enriched, and best of all, empowered if you join Young Living. Prices and Perks You Can’t Beat! If you love essential oils, you’re going to love Young Living’s prices for distributors. When you sign up with Young Living, you’ll save 24% off of the retail prices. Pretty unbelievable, right? Young Living makes it easy to simply sign up as a distributor and start reaping the rewards. As a distributor, you won’t have to manage inventory or anything like that. You’ll make money by using their drop shipping tools to introduce others to your amazing product. We know – starting a business by yourself can be frustrating or worse, scary. When you join Young Living, though, you join their incredible support team, too. They’ll put you through an essential oils boot camp to help you understand the basics. Plus you’ll join a Facebook group full of people just like you – and more advanced. You’ll never be alone on this journey. And the best part is eventually, you’ll be the one that will lend support to newbies yourself! When you join Young Living, you’ll hear the term PV more than once or twice. PV just stands for points, but it’s so much more than that. Beyond the basic cash you’ll rack up just selling the product, you can earn bonuses and commission, too. PV plays a point in this. For example, let’s say you get a single order that amounts to PV per month. This qualifies you to start receiving enrollment bonuses! Anytime you get a friend, family member, or another oil enthusiast to join your “downline”, you’ll receive a bonus. Bump that up to 100 PV, and you’ll start raking in commissions from those in your downline on top of your enrollment bonuses. Score! Once you become a distributor, you become eligible for enrollment in the Young Living Essential Rewards Program. You’re going to want to enroll almost immediately, too — the perks are just that good. Once you join Young Living, you’ll get an automatic monthly shipment plus a reduced shipping rate. Then you start earning free products. We know – it sounds impossible but it isn’t! You can earn up to 20% of each order in Essential Reward Points – remember those? You can use them to get free products – that’s right, absolutely free! When it’s time to redeem your points, you can choose from five different Essential Reward Collections or make a custom Essential Reward order. Still a little shy about jumping on the Young Living bandwagon? There’s a few more perks you should be aware of! Unlike other businesses, there are no required monthly minimums. You won’t be pressured into making sales or meeting quotas. As you can imagine, it’s the ideal job for those who want to escape the everyday grind and perfect for stay-at-home moms! You get to be your own boss and set your own hours. How exciting is that? Who Succeeds With Young Living? We’re not going to lie — you can make money with Young Living, but if you want to really blow everyone away, you’ll need to stand out from the crowd. First off, you need to be an essential oil fanatic. How can you sell something you’re not passionate about? Expand your essential oil repertoire. It’s not enough to just use them with an aromatic diffuser. Learn how to use essential oils for digestion. Get recipes for DIY cleaning products. Once you’re ready, then you can teach others. Your passion is practically going to sell the product for you! The best way to spread the word is through social media and your own killer blog, of course. Everyone has their own style for reaching out. Finding your voice is crucial to being successful after you join Young Living. Think about what you like to read online. What motivates and excites you? No matter what, you need to focus on conversions and making the sale. No matter how they get to know you, drive your potential customers (and enrollees!) to your blog and clinch the sale. Be Passionate — and Professional! You need to have a beautiful blog that showcases your personality yet looks slick and professional. That’s where we come in. We’ve got everything you need to set yourself up for success once you take the step to join Young Living. From templates to graphics to blog posts, we’ve got everything you need to present a polished online site. Contact us today and find out how we can help you become a Young Living superstar!